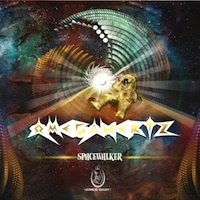 The one and only travel, beyond human data and habits, "OMEGAHERTZ" delivers you a ticket to outer space with "SPACEWALKER" ep! 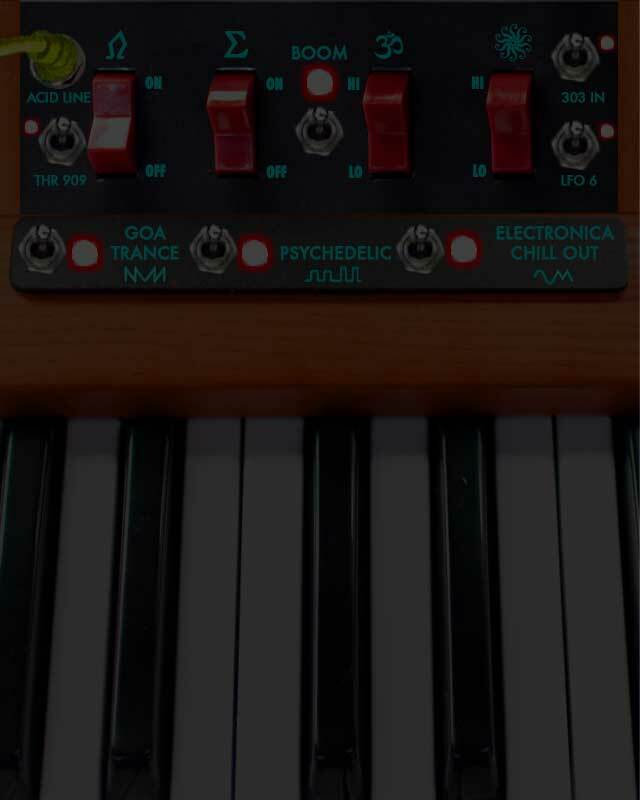 The "must have" explosive GOA Trance theme of the present! 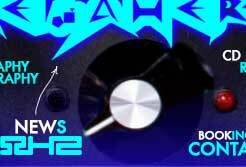 Lunatic acid lines, seductive melodies, extraordinary sound effects, and off course the known tempestuous bass lines! Do not miss this chance of endless dance with solid GOA Trance core, "SPACEWALKER" ep by "OMEGAHERTZ"!